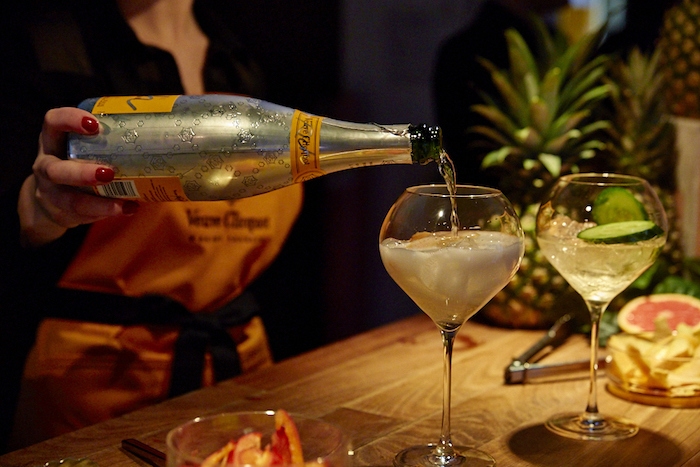 Since its premiere launch, Veuve Clicquot’s Yelloweek has become one of the city’s most highly anticipated spring events. 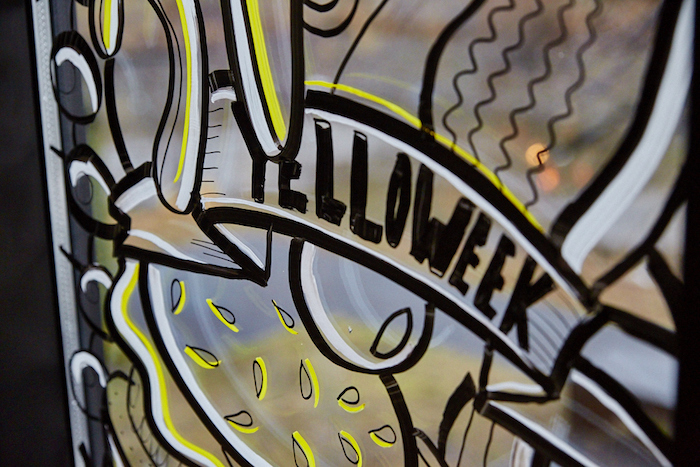 Starting four years ago with a week of events in Montreal, Yelloweek now features food and culture related events across Canada, adding a little French flair to the spring in our step. 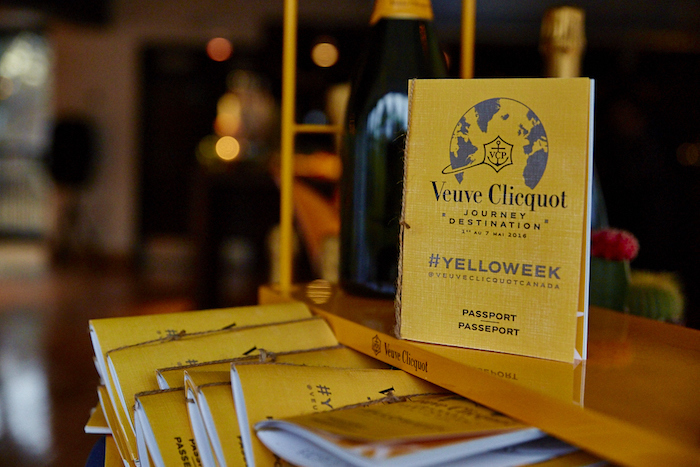 This year, the leader in fine champagne invited a select group of influencers to an exclusive Yelloweek preview dinner at the elegant Jamaican pavilion in Parc Jean-Drapeau. We were the first to learn the details of this year’s week-long event kicking of May 1st. 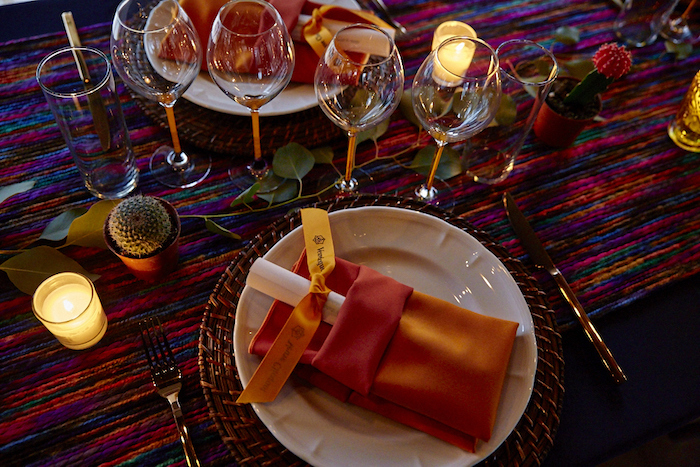 At the North-African inspired event we sipped on Veuve Clicquot champagne while feasting on Moroccan-inspired fare while flipping through our 2016 Yelloweek passports. These passports contained all the details on participating restaurants and bars here in the city. Yelloweek 2016 starts of on May 1st with a Yellow Brunch hosted by Buonanotte as well as the launch of Yellow Flutes. Select restaurants across the city will offer canapés perfected just for the occasion upon the purchase of a flute of Veuve Clicquot champagne. From May 3rd to the 7th, 5 of Montreal’s coolest restaurants will feature special Yellow Table menus created to accompany your favourite Veuve Clicquot champagne. These special menus can be found at Auberge Saint-Gabriel on May 3rd, Jellyfish crudo+chardon on the 4th, Tapas 24 on the 5th, Monsieur on the 6th and at Soubois on the 7th. Soubois will also host this year’s closing party on the 7th as dinner rolls into an night of endless fun that can only be had in Montreal. Stay tuned to dayjobsnigtlife.com for all latest Yelloweek information. Check back soon for more and be sure to follow all our adventures on Twitter, Instagram and Snapchat @dayjobnightlife.